Pear Tree Greetings has another oh-so adorable free Valentine’s Day printable for you! 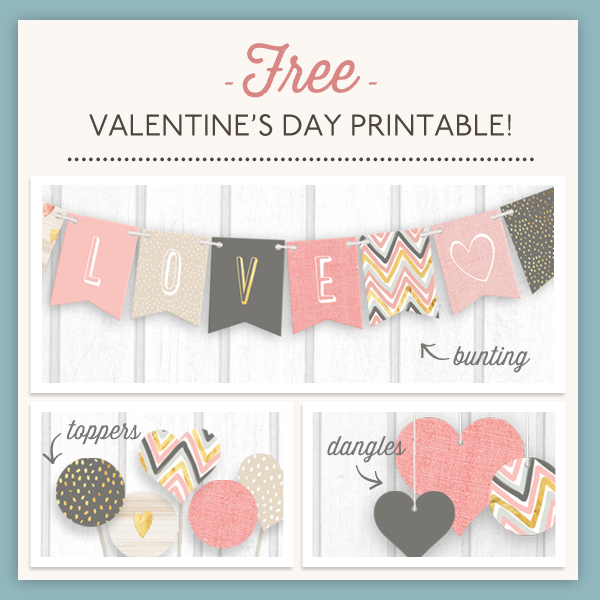 Included in the printable is: bunting, toppers and dangles that are perfect to decorate the home, office or classroom. 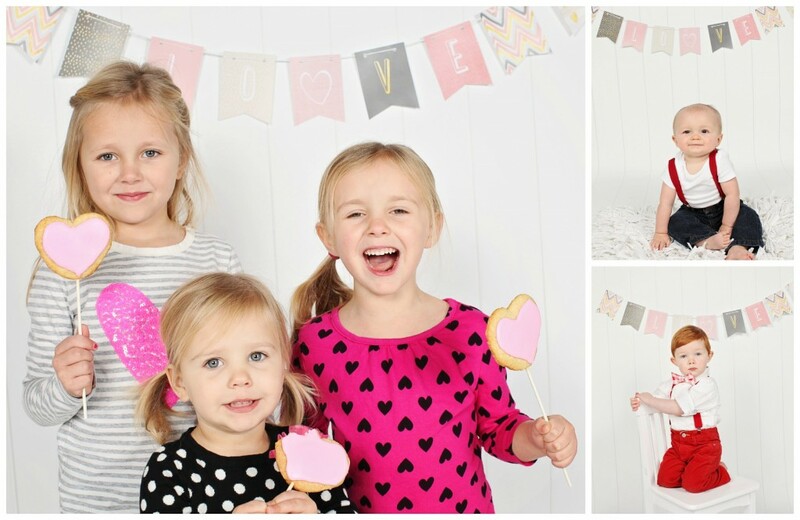 See how we used it in a photo shoot for this year’s Valentine’s Day cards! It’s fun for both parents and kids to put together. Get your free Valentine’s Day printable here.